Our oxford fabric is waterproof, made tough and built to last. 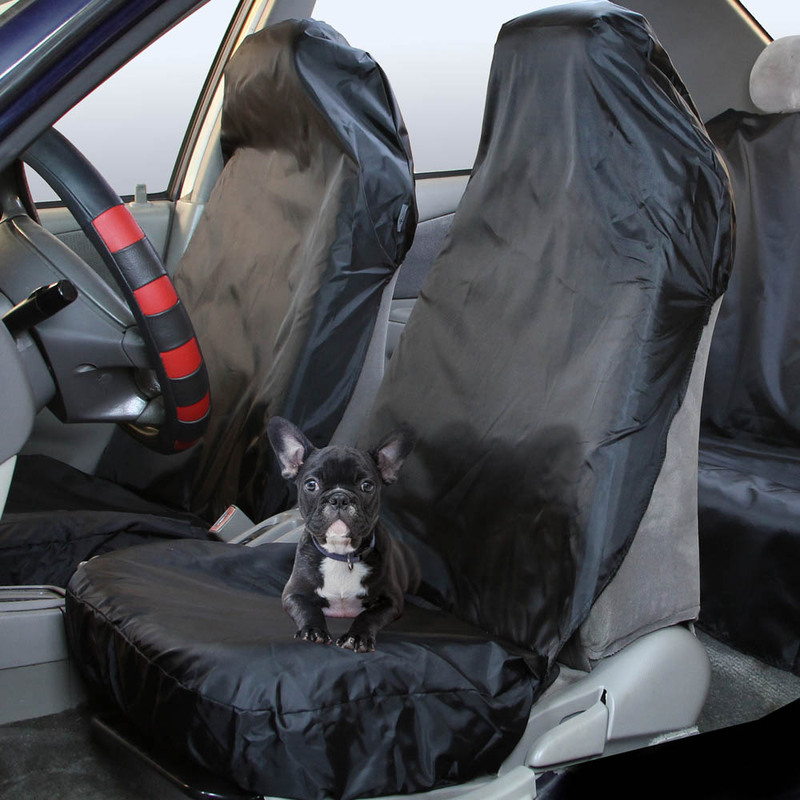 You can rest easy knowing that your seats will be safe from spills, dirt, debris, mud, and any other disasters. This is the perfect to go cover for your pets as well. It does not attract hair and lint. 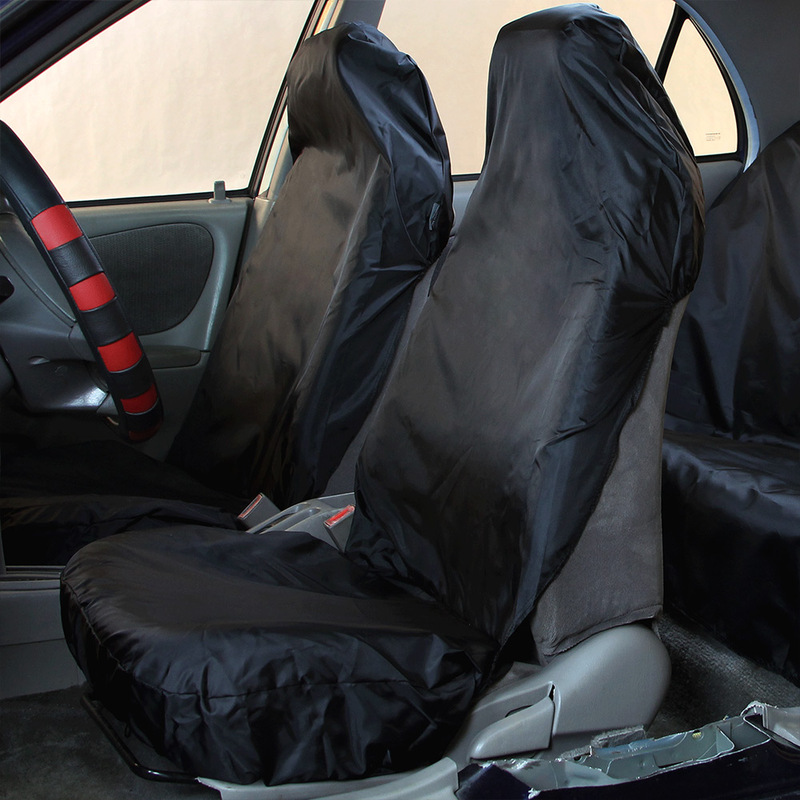 SKU: FB110102SOLIDBLACK-WOO ok for side airbags? Thank you for contacting. 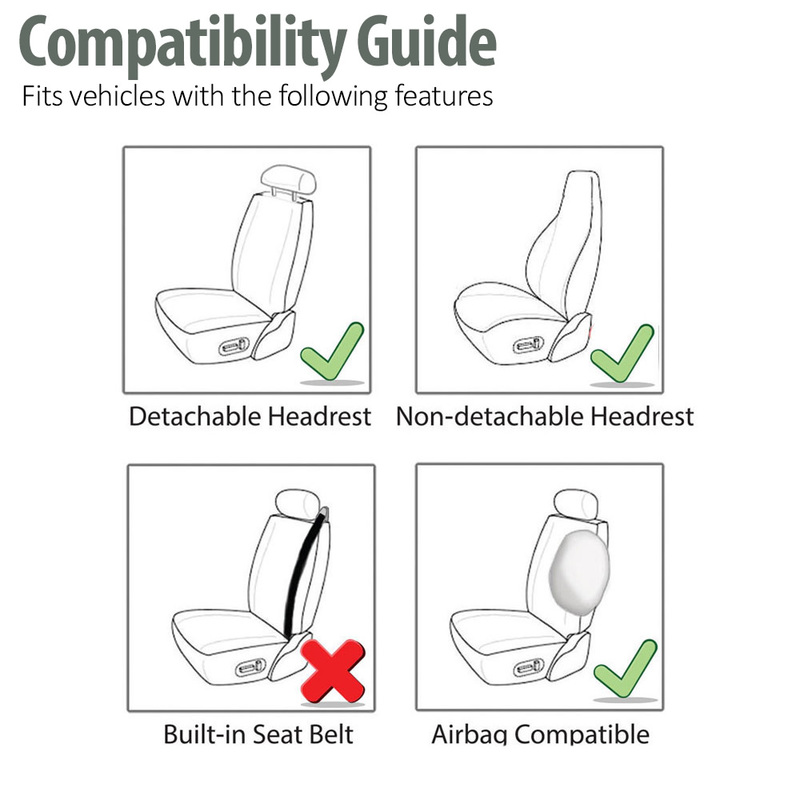 Unfortunately this item is not airbag compatible. I am sorry for the inconvenience. 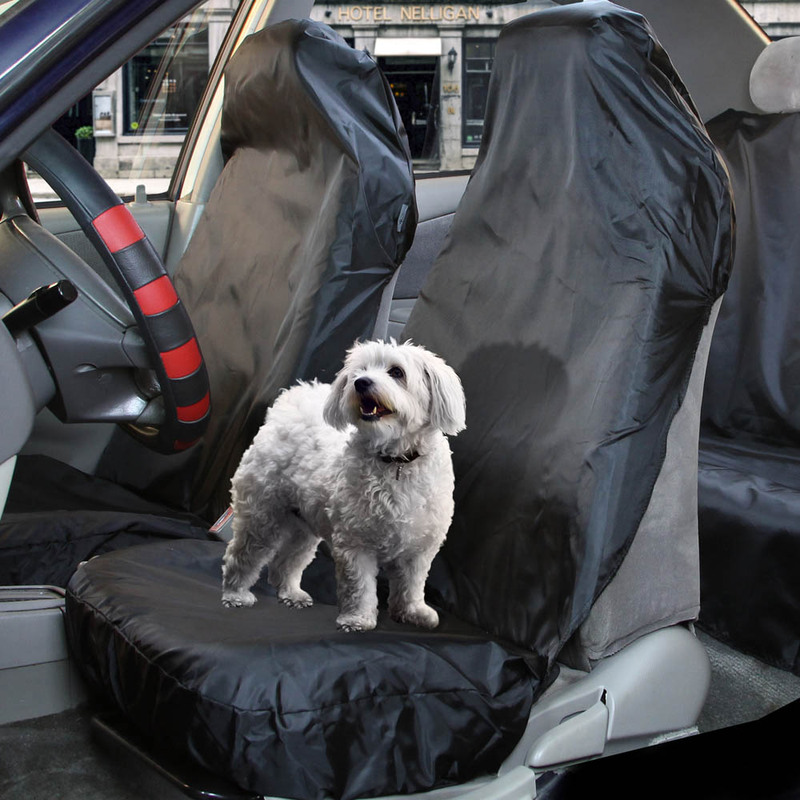 I like this Car Front Seat Protectors.